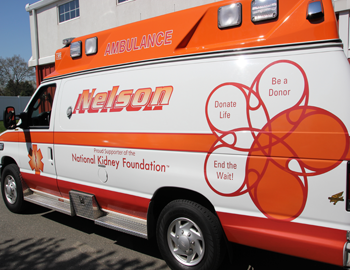 Learn How Nelson Ambulance Can Help You! Our high trained drivers will get you to your destination as quickly and safely as possible. Click the link above to find out how to schedule a Connecticut Handivan to pick you up. Nelson believes in giving back to the community. To find out more about our philanthropy click the link above. 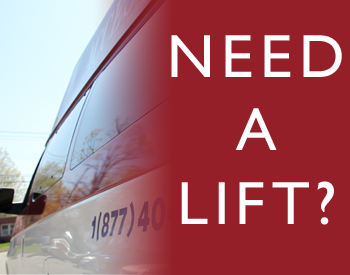 Need to get in touch with Nelson Ambulance for non-emergency transportation? Click the link above to find out how. These values shape the company and also offers guidelines which our team aims to follow. All of the medical providers at Nelson Ambulance are highly trained professionals who strive to offer the utmost quality care. With two medical providers on every ambulance, rest assured you will recieve the best medical care possible. 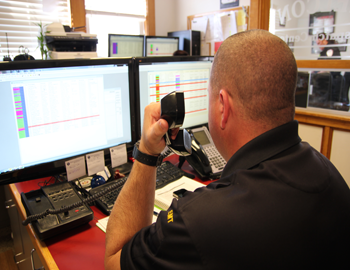 Our goal is to get the patient safely to the hospital in the shortest time possible. We know the clock is always ticking and every second counts.